It'll be a short couple of days, as I've got a concert tonight, and I've been making significant progress on a writing project I've been working on, so I want to keep my forward motion on that. That said, I do want to give you music to listen to. So today, I give you Kavinsky. 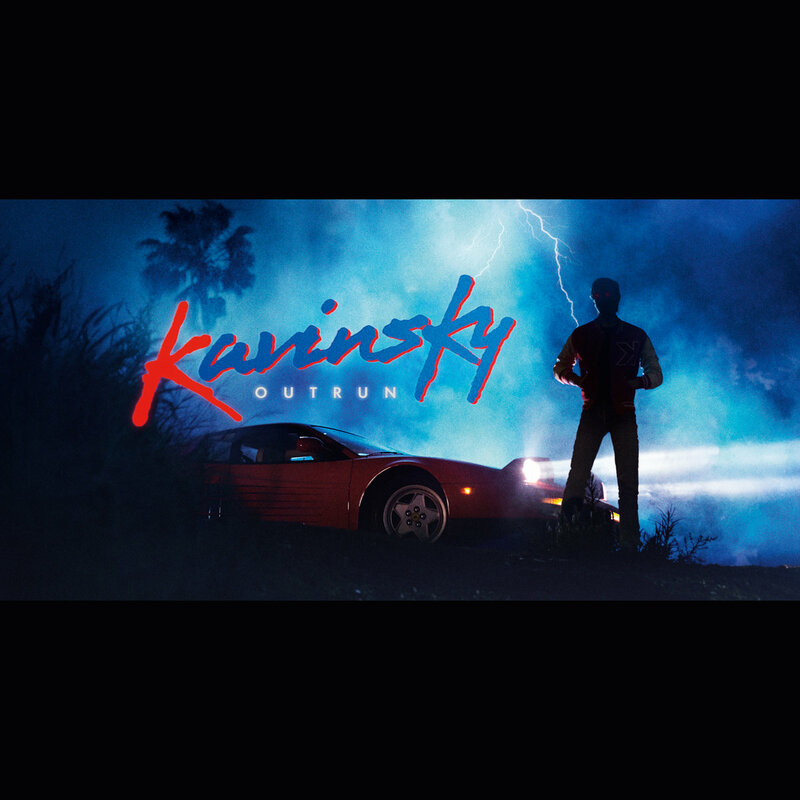 Kavinsky doesn't work fast, having only put out one album and a handful of EPs since starting making music almost ten years ago, but what he does make is incredible stuff. His style is electronic music that's heavily influenced by early 1980s soundtracks and the synth-pop of the same era. It's for people who like Daft Punk and Justice, although Kavinsky definitely has a sound that is all his own. It tends to shift back and forth between sleek/fast and slow/slinky. His first album, "Outrun," came out about a year ago, and is full of all sorts of tracks that will burrow their way into your ear and stick around forever. Here's "Protovision," one of the singles from the album.